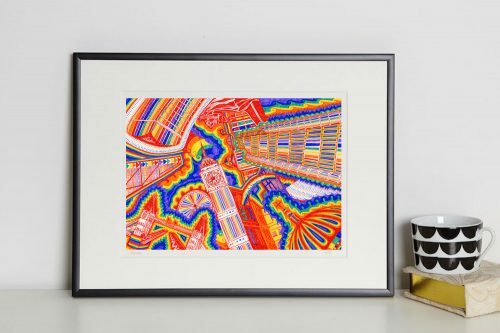 This original drawing was created using Micron pens on extra smooth Bristol board in December 2017. 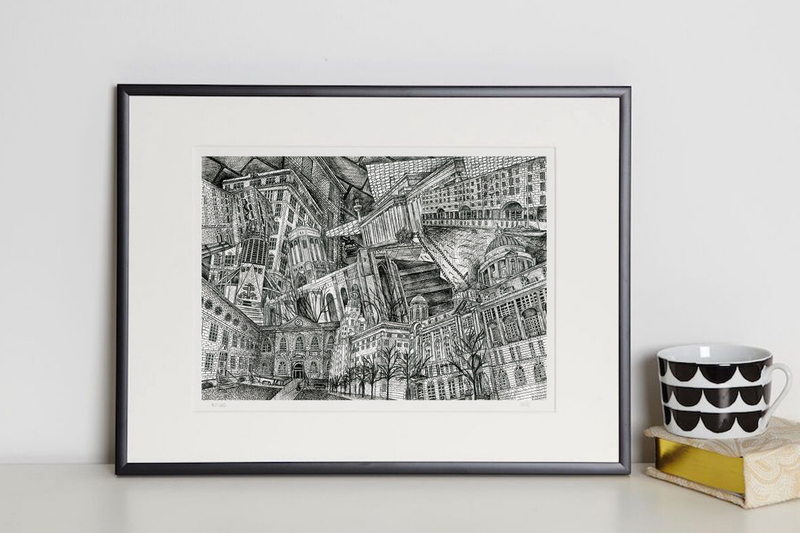 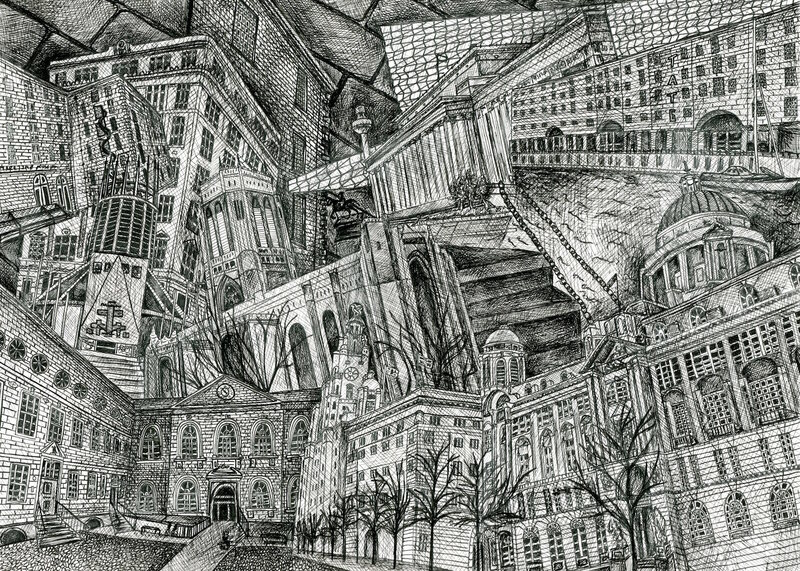 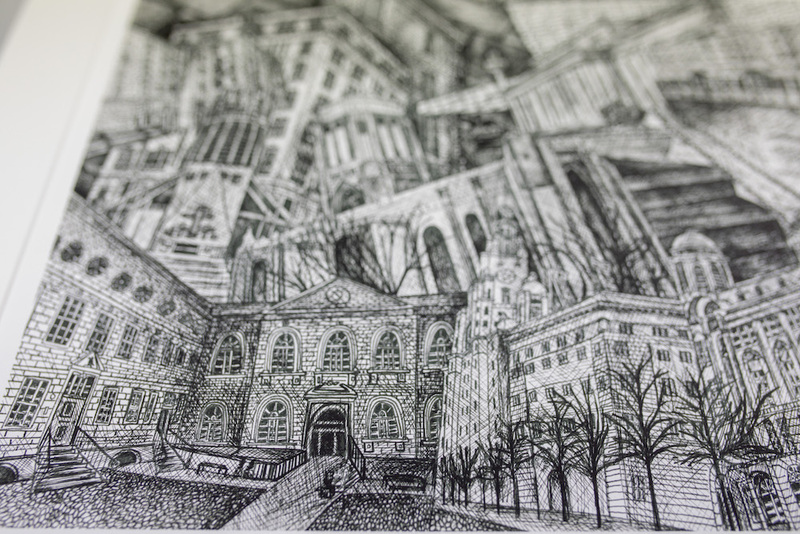 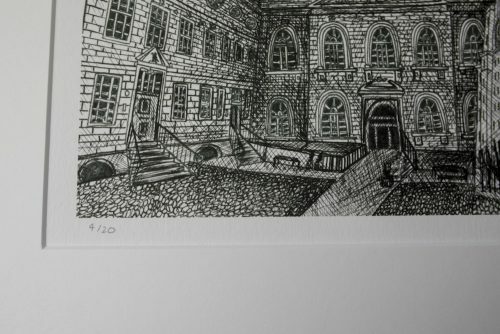 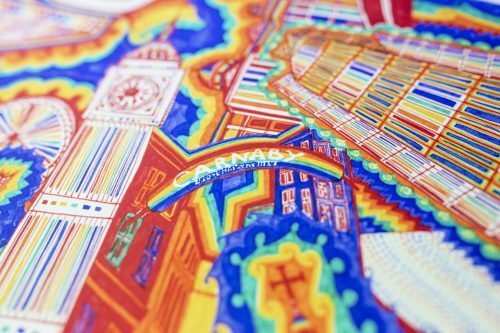 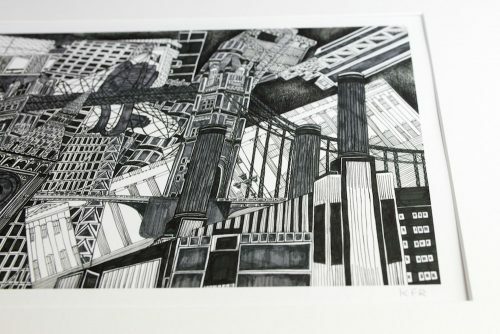 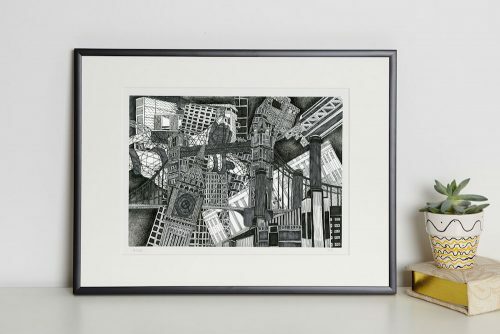 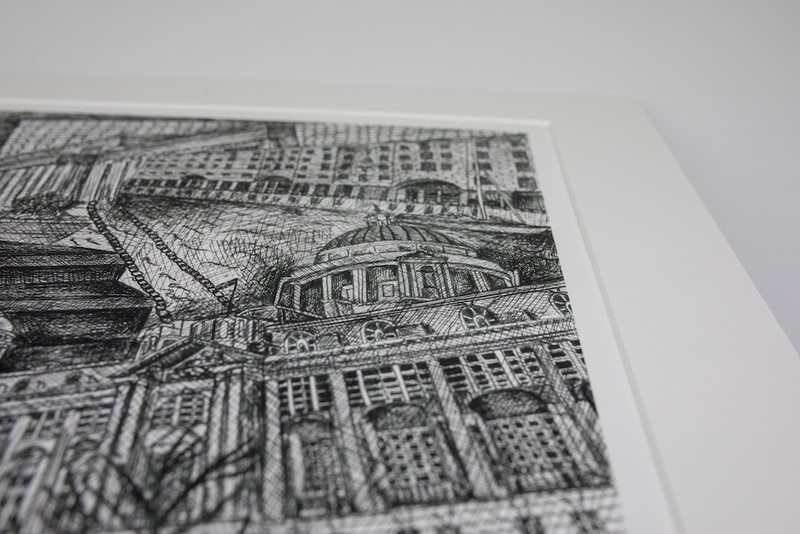 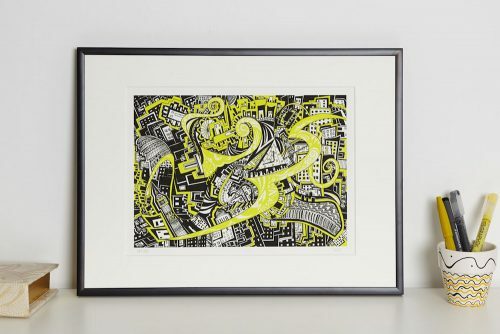 Kirsty was commissioned to create a drawing inspired by the iconic buildings in Liverpool. 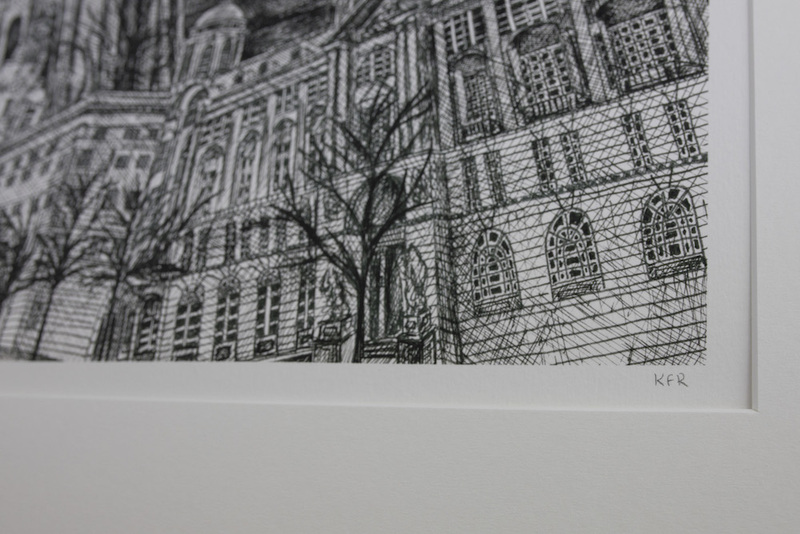 Kirsty visited Liverpool for the day to sketch and photograph all of the buildings, which allowed her to create the final piece in her studio in London. 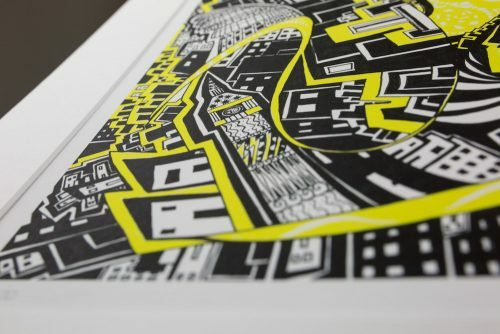 All prints come mounted with an acid free board, signed and numbered with a certificate of authenticity. 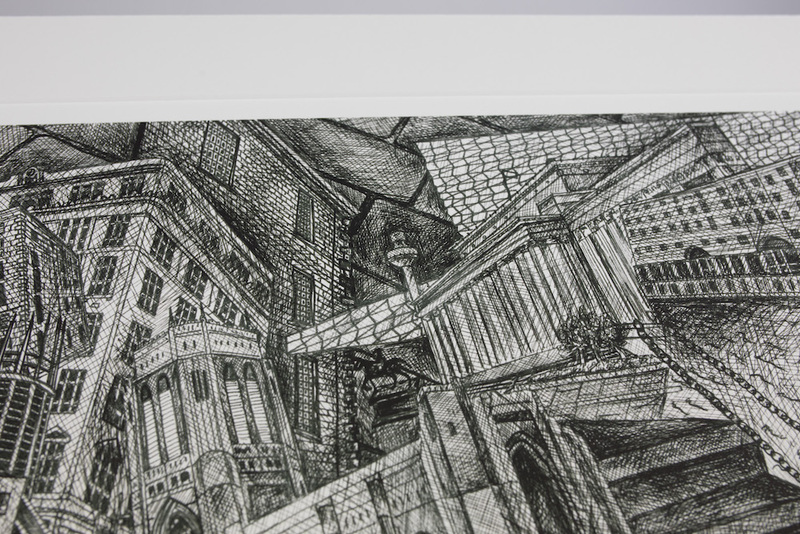 They are packed in a cellophane bag and posted in a flat sturdy envelope, sent recorded delivery. Please ensure you do not copy or distribute any part of this website in any medium without our prior written consent.